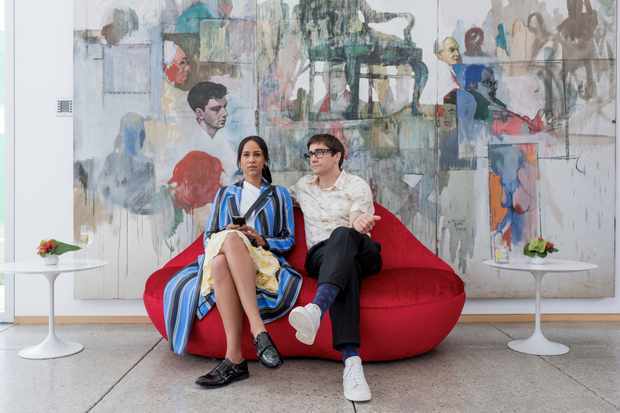 “Velvet Buzzsaw” has a lot to say about the art world and the constant battle between making something people want to see and making a profit. Sometimes the film can be a little muddled and inconsistent, but it is always thrilling and surprisingly engaging considering how unlikable most of the characters are. Like Dan Gilroy’s other film, “Nightcrawler,” it is about despicable people doing despicable things for the right reasons, which makes for a great cautionary tale about the modern day poisons that we inflict upon ourselves. In this case, Gilroy leans more towards horror with a supernatural twist, making this whole film feel like a feature-length episode of “The Twilight Zone,” and a very good one at that. If you don’t care for the art world, then this probably won’t engage you. But if you know a little bit about the world of art or have been an artist, then “Velvet Buzzsaw” will speak to you on some level.